Activate Networks applies social network analytics to influence behavior of healthcare providers and patients to enhance wellness. 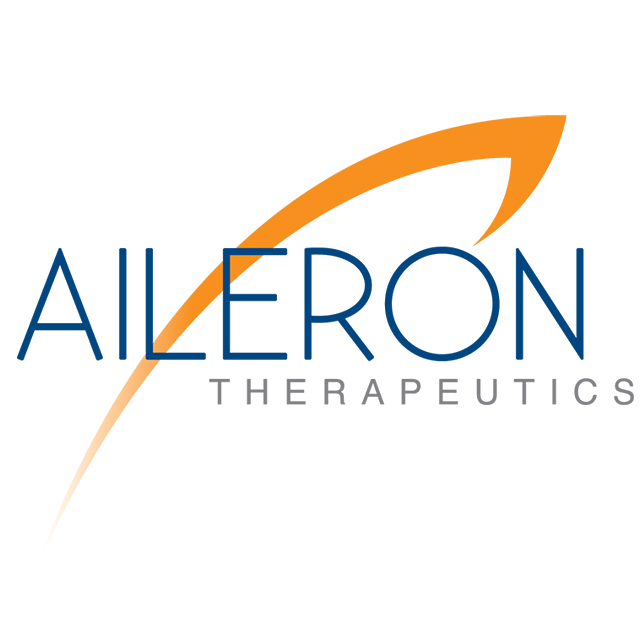 Aileron Therapeutics is developing stapled peptides, an entirely new therapeutic modality that can target all human diseases. 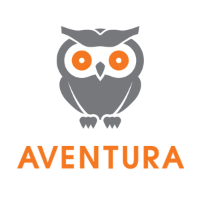 Aventura has developed technology that dramatically increases the efficiency and effectiveness of doctors by offering context and location-aware computing. Ayogo is a mobile behavior change platform that helps patients with chronic conditions engage with their care plan. 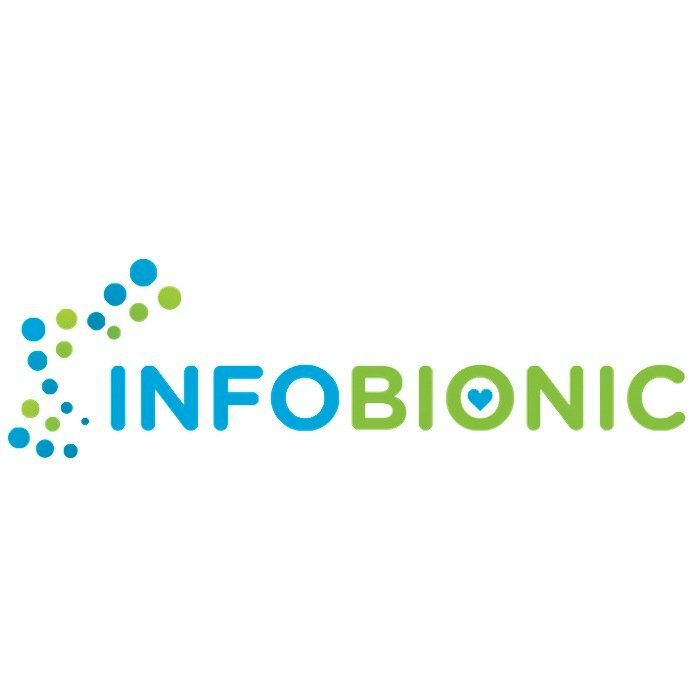 Biocius Life Sciences provides the pharmaceutical industry with mass spectrometer related products to accelerate drug discovery and development. Biotrove provides micro and nano-scale technologies to serve research and diagnostics markets in healthcare and beyond. Catch is a leading provider of smartphone and productivity applications that capture, organize, and share information. ClearDATA provides cloud computing infrastructure and managed services to healthcare provider and technology companies. Cleveland HeartLab is a specialty clinical laboratory and disease management company focused on novel biomarker technologies and the creation of proprietary diagnostic tests. 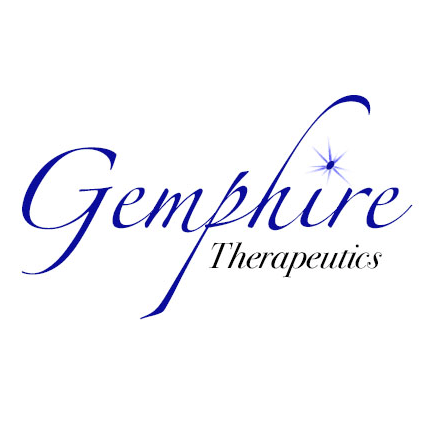 Gemphire Therapeutics is a clinical-stage biopharmaceutical company focused on developing and commercializing gemcabene for the treatment of dyslipidemia. 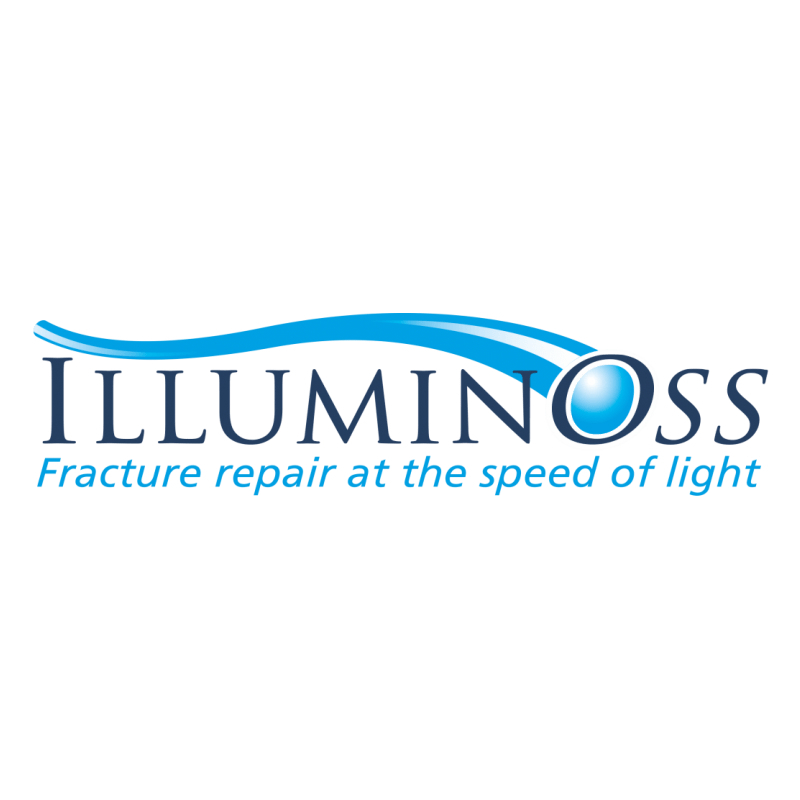 IlluminOss is a medical device company dedicated to bringing to market minimally invasive solutions for the stabilization and treatment of bone fractures. 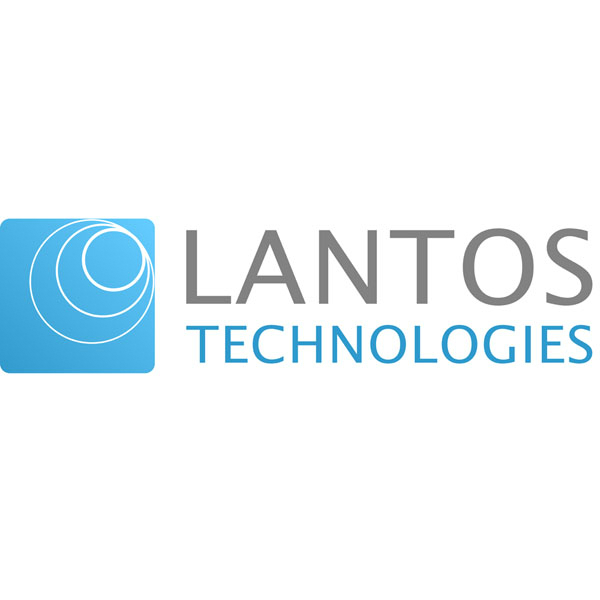 Lantos Technologies is working to commercialize 3D digital scanner capable of measuring ear canal shape and tisue compliance. MedVentive works with leader provider and payer organizations to develop and deploy innovative approaches to successfully reduce healthcare costs and improve outcomes. 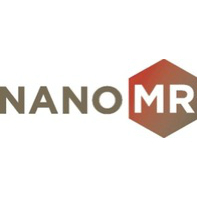 NanoMR has developed the first system for rapid detection of rare cells from complex matrices that can target multiple cell types simultaneously. Status: Acquired by DNA Electronics in 2015. Neosensory is a neuroscience-based company that expands perception. Neosensory's wearable device takes in information (for example, sound, light, or data streams from the net) and translates it into patterns of vibrations on the skin. With practice, associations become automatic and a new sense is born. 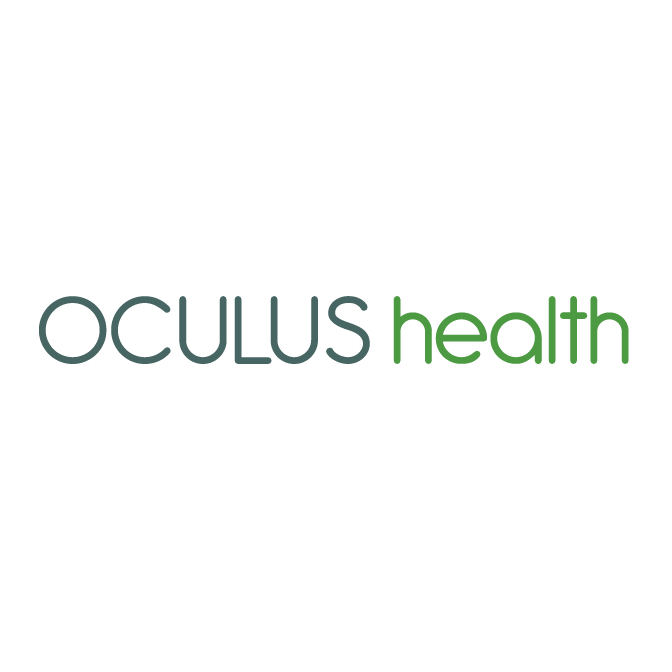 Status: Acquired by Qiagen in 2019. 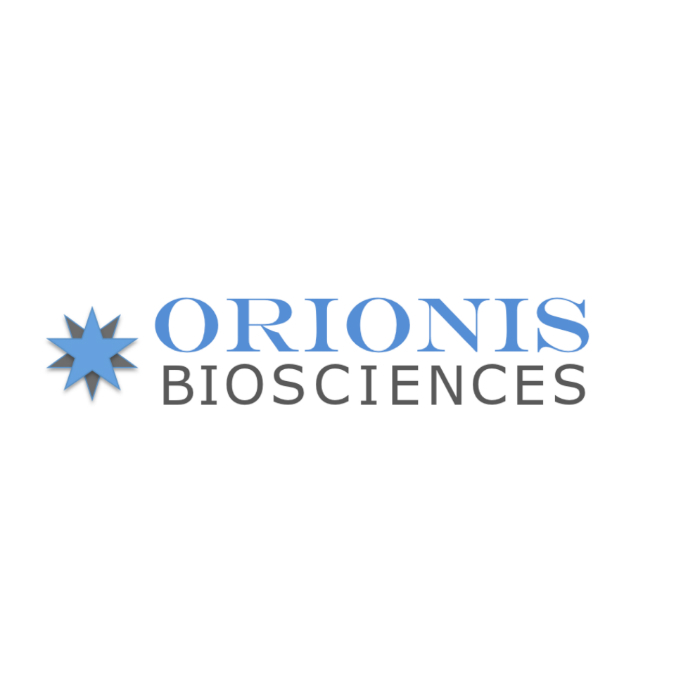 Orionis Biosciences is a pre-clinical stage therapeutics company reprogramming biology with breakthrough precision to cure disease. 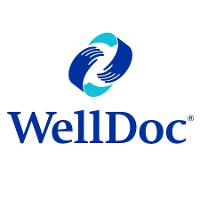 Its initial product pipeline is focused on immuno-oncology. 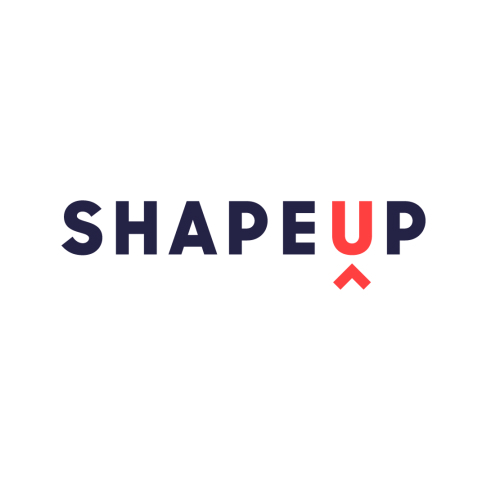 ShapeUP uses the power of social networks, behavioral change science, and engaging technology to enhance the lives of employees around the world.